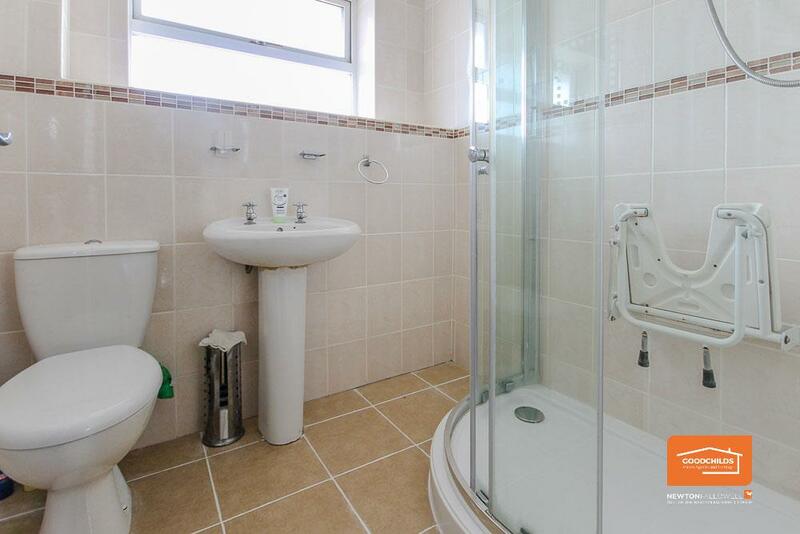 Goodchilds are pleased to offer this modern, well presented two bedroom town house situated in a cul-de-sac on the sought after Coppice Farm Estate, The property benefits from having double glazing and gas central heating and comprises of an entrance hallway, main lounge, breakfast kitchen, conservatory, two bedrooms and a refitted shower room. 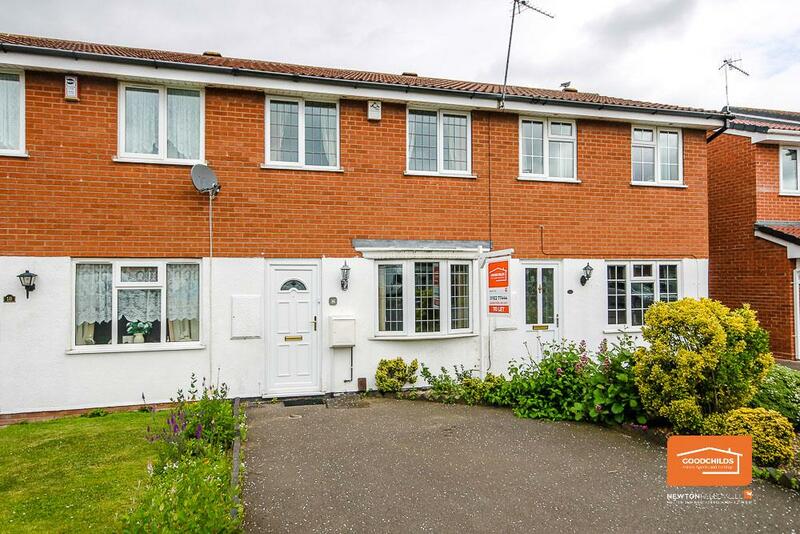 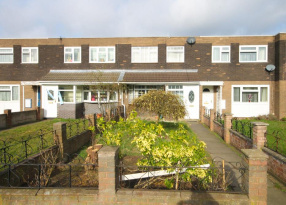 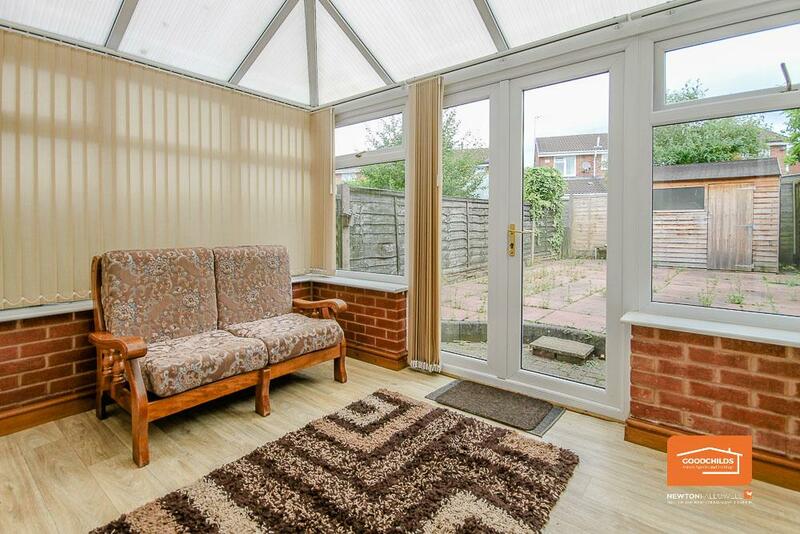 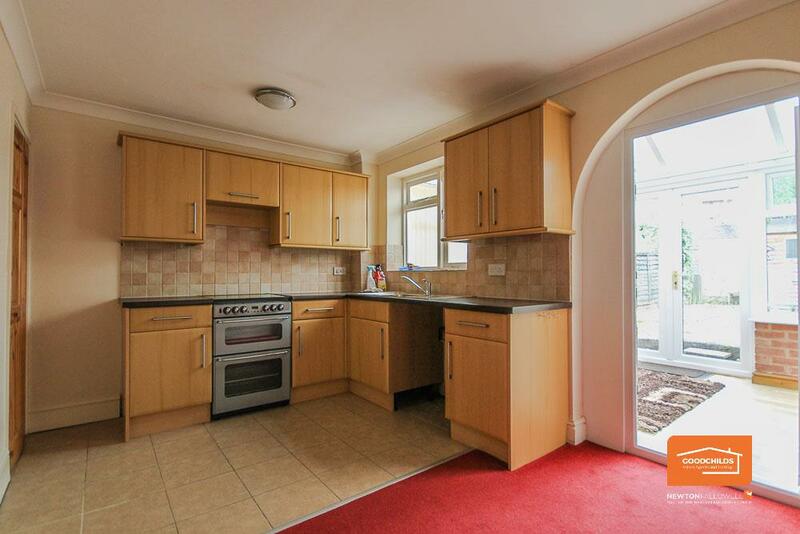 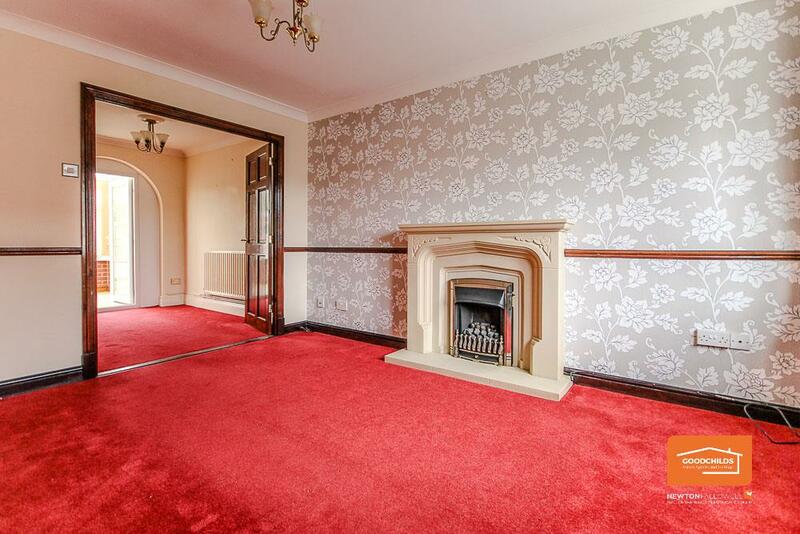 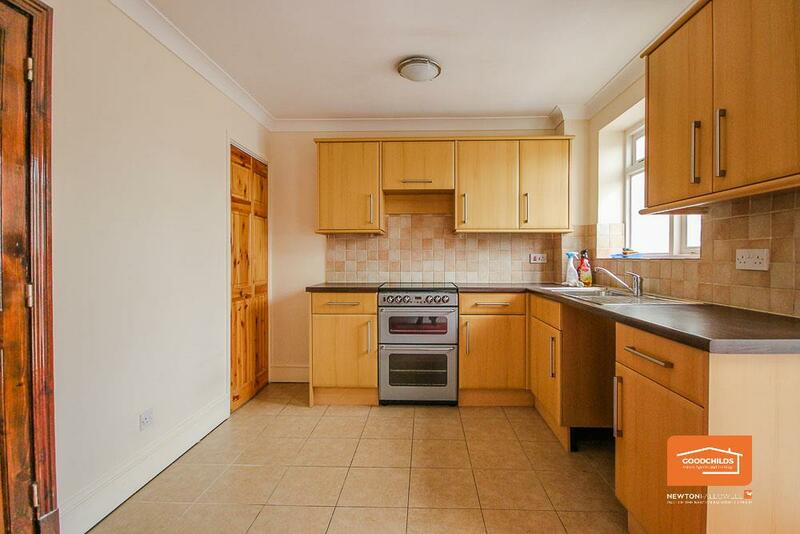 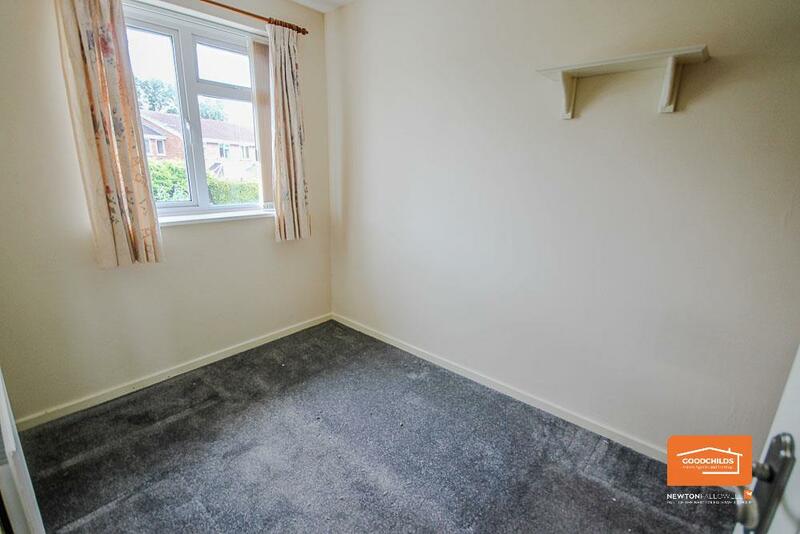 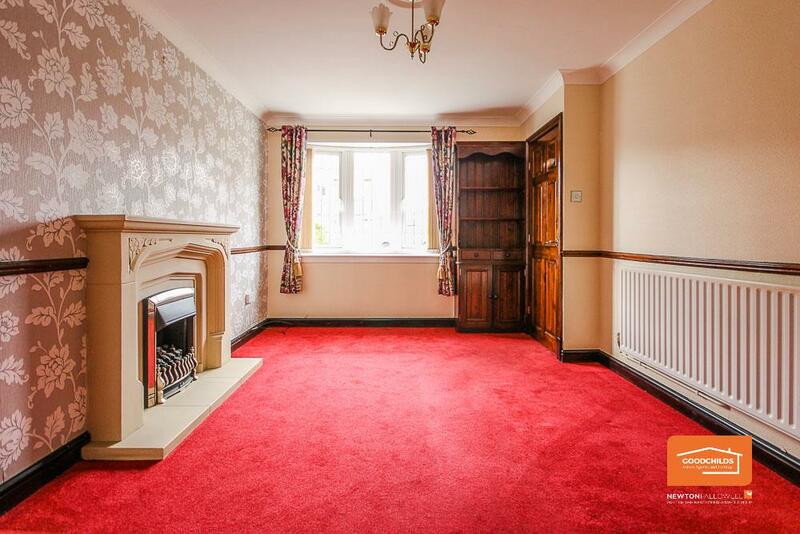 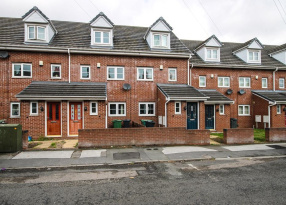 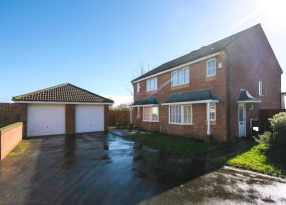 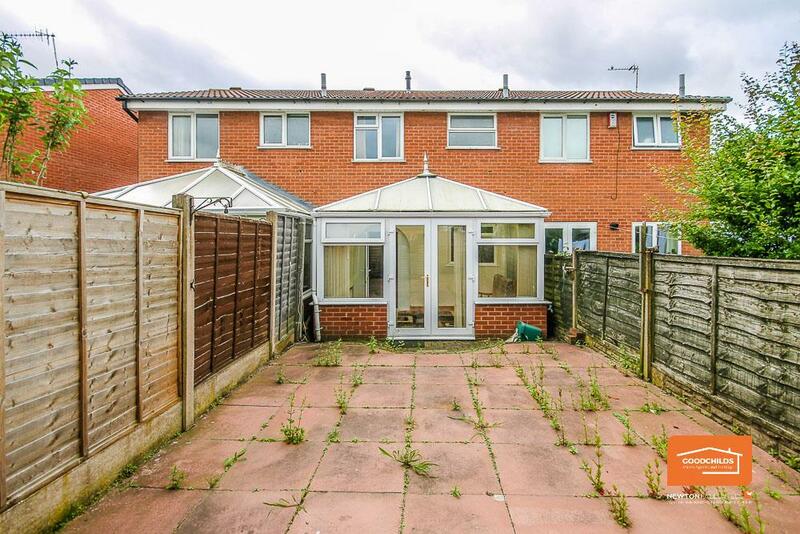 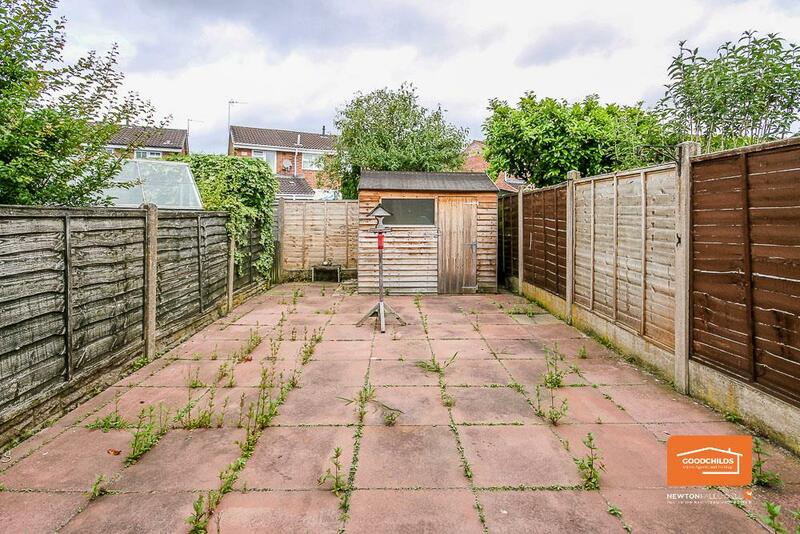 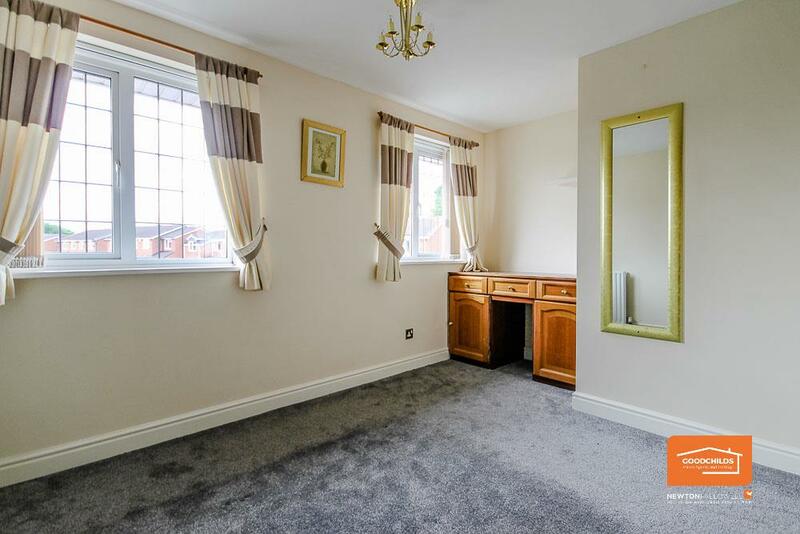 Outside the property is a tarmac frontage, a fully enclosed rear garden and a single garage. 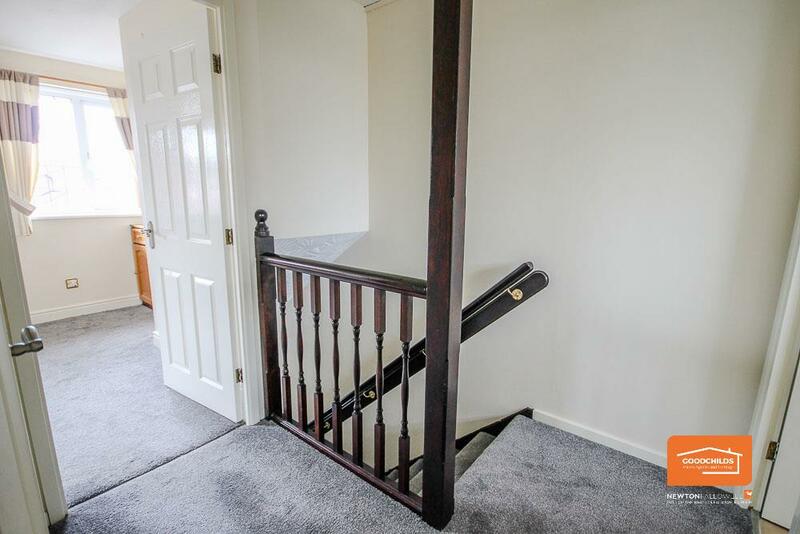 Sorry No DHSS, Pets or Smokers.